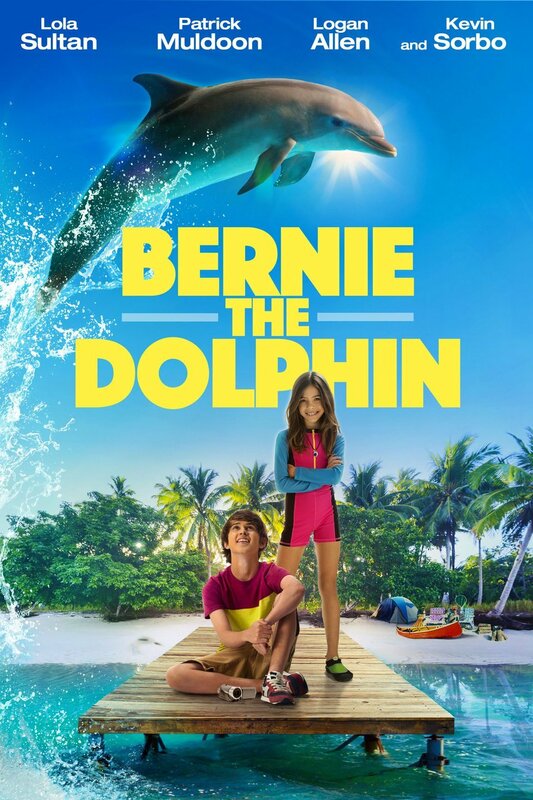 A heart-warming, wholesome family adventure about a brother and sister who befriend badly sunburned dolphin Bernie who has recently been separated from his family. 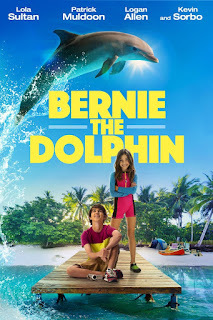 When Bernie goes missing and the kids go looking for him, they discover a real-estate development plan that threatens the baby sea turtles on their favourite beach. Can the brave duo stop the developers while racing to reunite Bernie with his loved ones?